Glen Forsa is likely to head to Aintree in a bid to bounce back from his early exit in the Arkle Trophy at Cheltenham last week. Having completed a hat-trick with a dominant display in the rearranged Kingmaker Novices’ Chase at Sandown, Mick Channon’s charge was well fancied for his Festival assignment – but unseated Johnny Burke at the fourth fence. 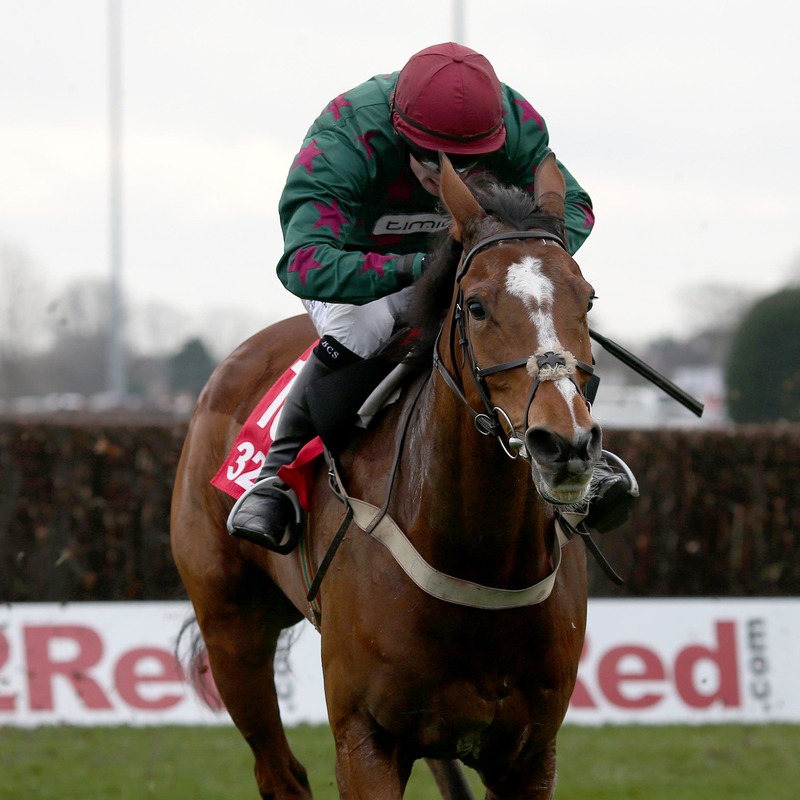 Channon reports the seven-year-old none the worse, and he could step back up in trip for the Manifesto Novices’ Chase at Aintree on April 4. “Everything seems all right with him – and all being well, he’ll go to Liverpool for the two-and-a-half-mile race,” said the West Ilsley trainer. It proved to be a disappointing afternoon for Channon, with Mister Whitaker – winner of the Close Brothers Novices’ Handicap Chase at last year’s Festival – pulling up when co-favourite for the Ultima Handicap Chase. “He didn’t jump well on that dead ground,” Channon added.